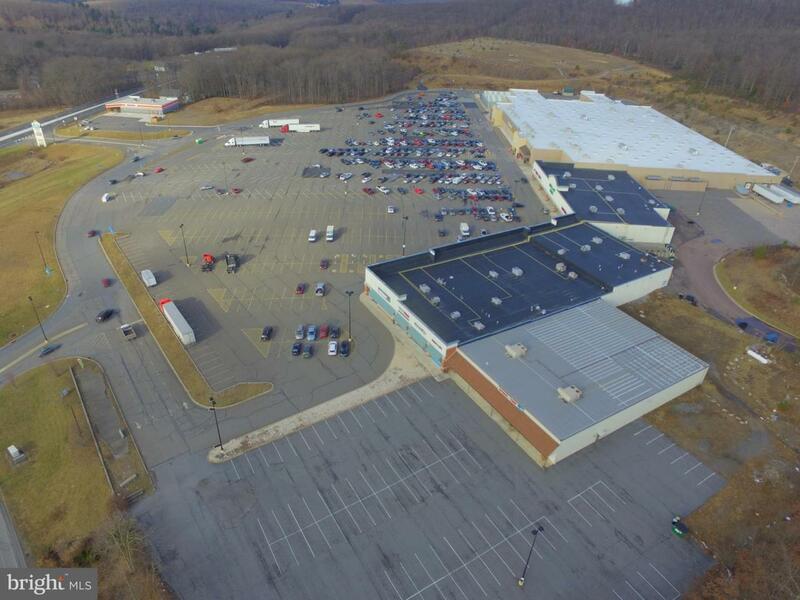 Fantastic opportunity available near the HT Commons Plaza at an established intermittent Penn Dot traffic pattern in Rush Township, Hometown section of Tamaqua. The property is situated on a 4.3 acre (or 187,308 square feet) corner parcel with two entrances. There is also a R Liquor License available. Well received anchor retail store, restaurant, personal care, kid's play center, plus other retailers. Close proximity to 309, 54, & just 4 miles south of the entrance ramp to Interstate 81. High traffic count and great visibility.